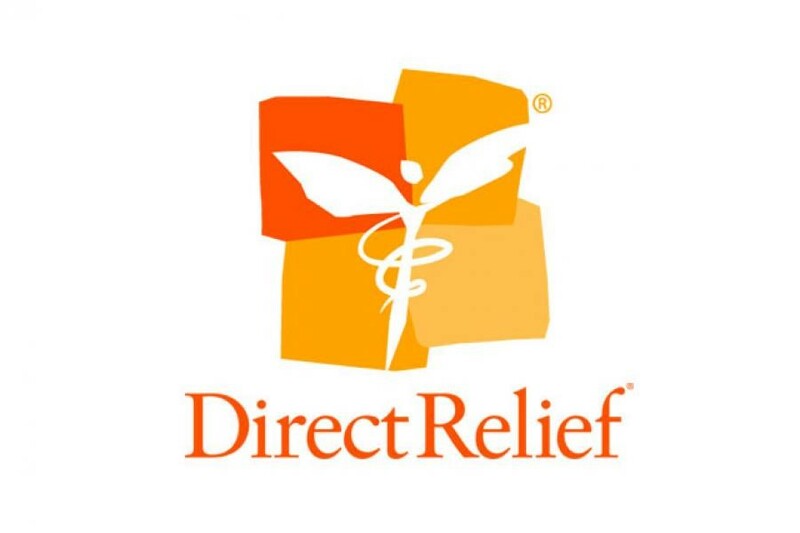 Direct Relief is a humanitarian aid organization, active in all 50 US states and more than 90 countries around the world. Their mission is to improve the health and lives of people affected by poverty and emergencies by mobilizing and shipping essential medical resources, often on a moment’s notice. In 2017, Direct Relief was ranked among the Top Ten US charities by Forbes and named the #1 charity by Charity Navigator and CNBC. Their work is always local, carried out in partnership with community groups in affected areas. I am thrilled to have been part of the Direct Relief Santa Barbra Wine Auction that took place recently on February 17, 2018, to help raise awareness and funds for their mission. Since the first event in 2000, The Wine Auction has raised over $4 million to support Direct Relief. This year was especially poignant given the local communities had recently suffered several tragedies, from the Thomas Fire and Montecito mudslide to fires in Northern California. The wide-ranging series events in California from this year showed the importance and challenge of Direct Relief’s work – being able to bring supplies and goods to areas in need on a moment’s notice. Direct Relief needs to pivot quickly and operate its supply chain effectively as it looks to manage all its supplies, donated goods, deliveries, and warehouses with world crises changing daily. For example, when dealing with medication, whether it’s aspirin or prescription medication there is a lot to consider: the background of where it was manufactured, expiration dates, strength, regulations per country, etc. Given the unpredictable nature of these events, Direct Relief can never truly know the amounts and timeframes of when they will need to send supplies. Direct Relief also can’t predict when and where these supplies will be needed. The organization manages multiple warehouses full of donated goods, many of which have expiration dates, variable shipping times and customs protocols could be wasted without an agile system in place. 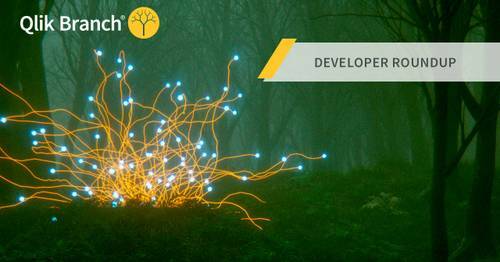 Direct Relief was first introduced to Qlik around the same time as the Ebola crisis. The organization was challenged in February of 2015 with the sheer enormity of the needs in West Africa; at one point chartering a Boeing 747 from Los Angeles carrying more than $7 million in prescription medicines and supplies to equip 83 health facilities in Liberia and Sierra Leone. 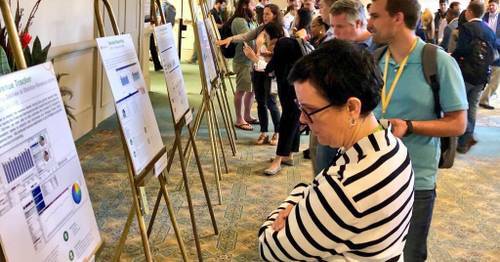 Especially during such a time, the organization realized the limits of its technology platforms to derive valuable information from their data in a timely manner. Qlik helps Direct Relief by enabling every decision to be data-driven. The organization can now pull out historical data to identify how much supply was needed in past situations when planning for future needs. For example, Direct Relief can see patterns of when personal protective gear for medical staff are needed and when sutures are needed for stitches. Direct Relief immediately can tell what type of the dozens of different gauge sutures they have available to match that need. 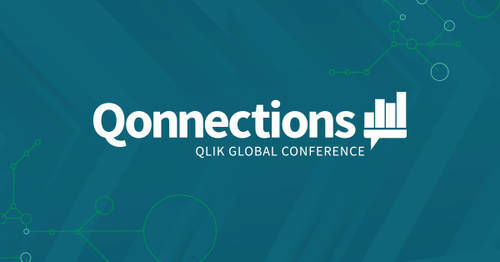 Qlik also helps Direct Relief manage supplies and donations more effectively. Managing warehouses filled with thousands of unique, well-documented items in stock for shipment, which was not possible before. Now, the organization has become so efficient that staff can pack for multiple hospitals at distinct locations on one palette, with unique specialized orders to ensure accurate delivery of specific supplies. Direct Relief recently moved into their new 155,000 square feet facility, which is four times bigger than their current facility in Goleta and is essential to keep pace with the growing demand for services. 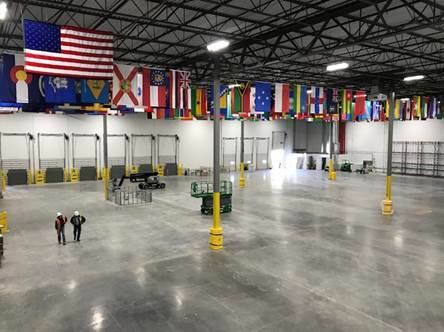 By incorporating state-of-the-art distribution technology, the new facility will also transform how the organization mobilizes medical aid and dramatically increase the efficiency of its operations. Read about how Direct Relief utilizes Qlik to help deliver assistance with confidence and speed!